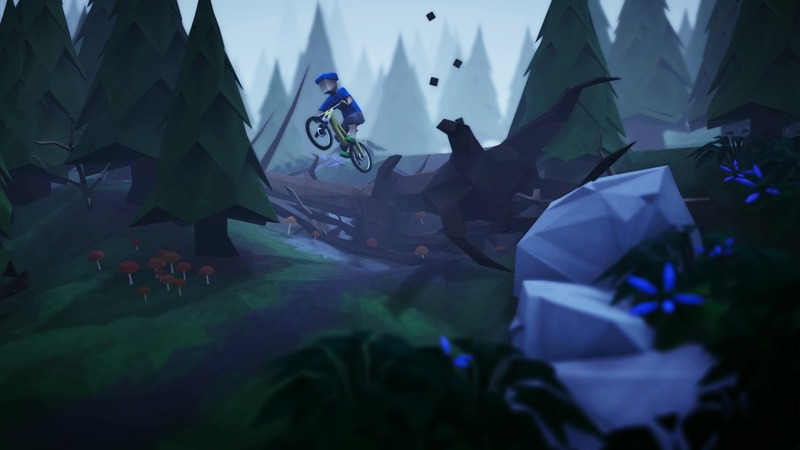 Thunderful and Megagon Industries have announced that Lonely Mountains: Downhill will release on Nintendo Switch, a game that will leave you to ride your bike to explore handcrafted mountains. You can choose to play it safe and keep following the trail or to take a risk in looking to find the quickest way down – with the hope that your speedrunner immortality will hold true. Lonely Mountains: Downhill will release on the Nintendo eShop for Nintendo Switch worldwide in 2019.